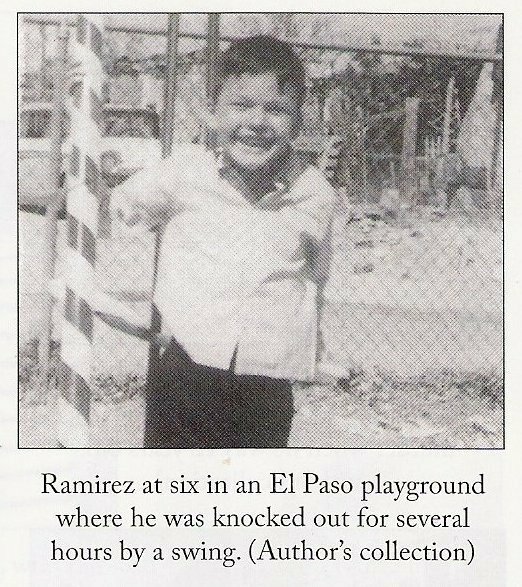 Richard Ramirez age 6. Scanned out of the book The Night Stalker Von Philip Carlo. Wallpaper and background images in the Serial Killers club tagged: richard ramirez. This Serial Killers photo might contain green beret, besondere kräfte, elitesoldaten, grüne barett, spezialeinheiten, elite soldat, and elite-soldat.